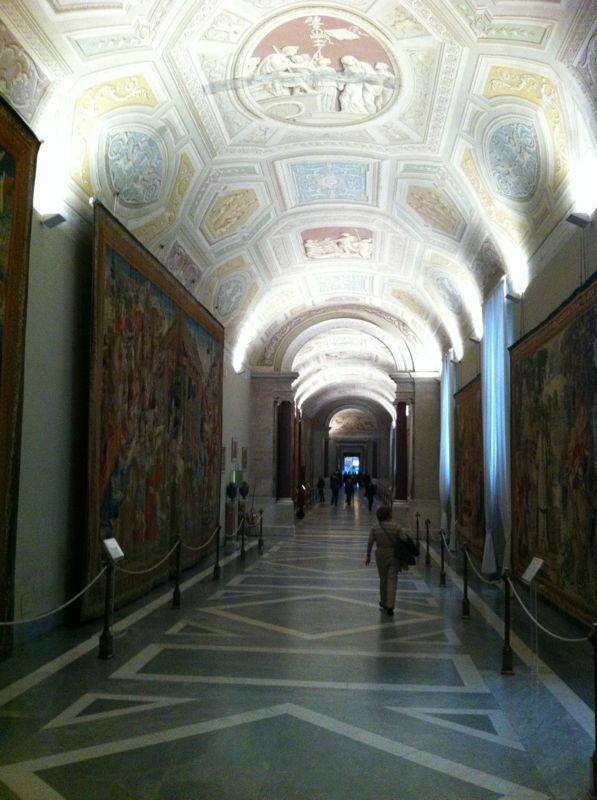 The Vatican Museum is one of the most memorable expierences you will have in your life. 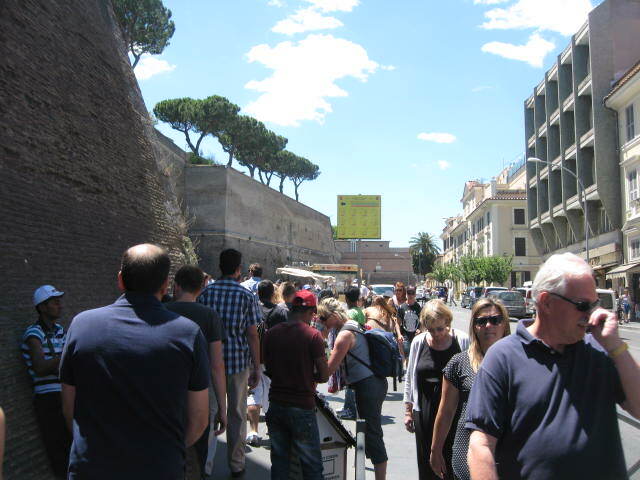 It is a good idea to download the walking tour of the Vatican Museum before you go. 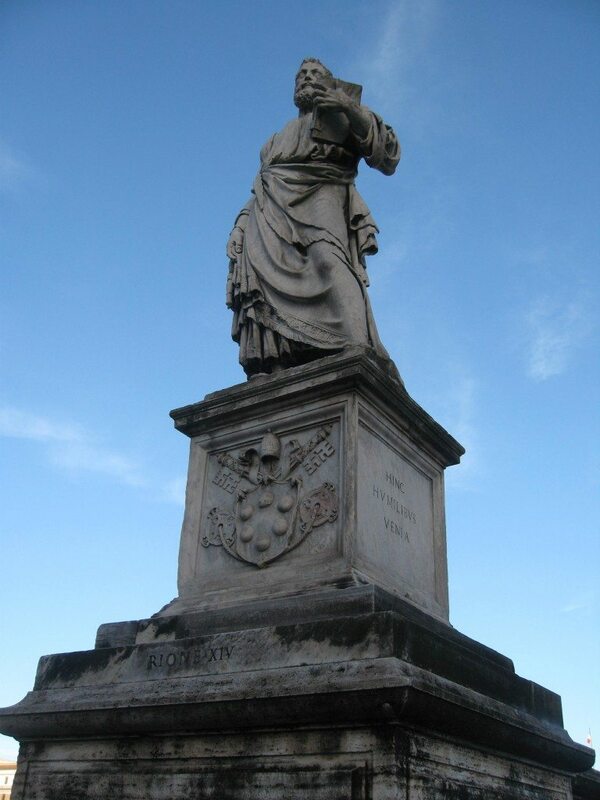 It started out as just a small collection of sculptures of Pope Clement XIV and Pope Pius VI in the years 1769-1799. They decided to call attention to culture and let the public take part in viewing the collections of art. Their names where dedicated to the first building in the Vatican Museum compound; the Pio-Clemente museum. Today, the Vatican Museum is considered one of the most important Museums in the world featuring one of the utmost art collections! 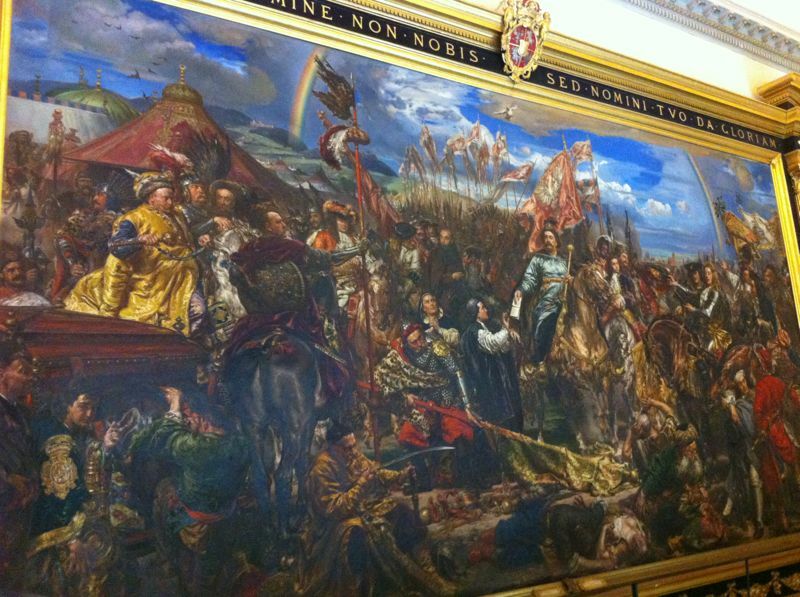 Throughout the decades other Popes added different pieces of art and the collections started to grow further! There are 54 galleries in total! 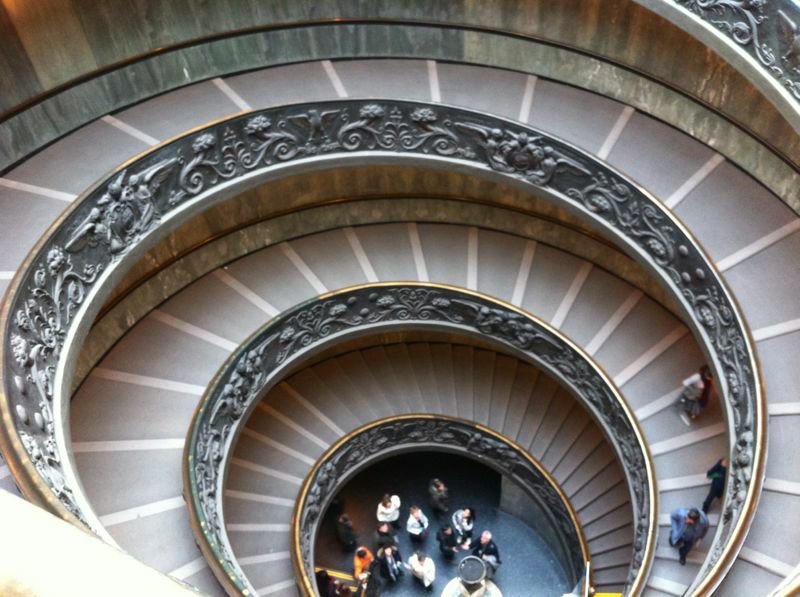 What can you see in the Vatican Museums? 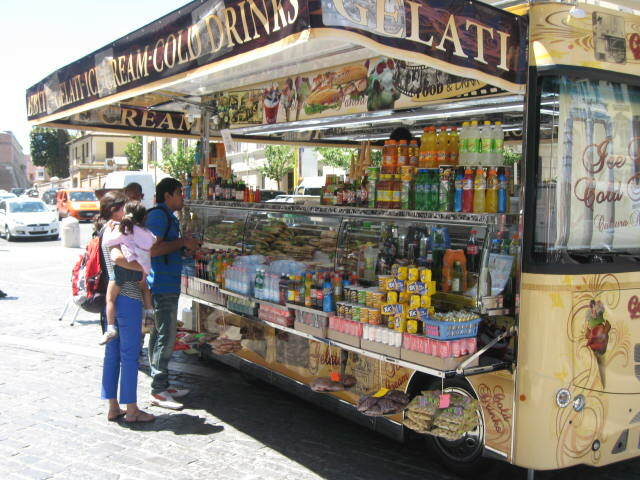 The Vatican Museums are made up of many smaller museums, each one different from the other. 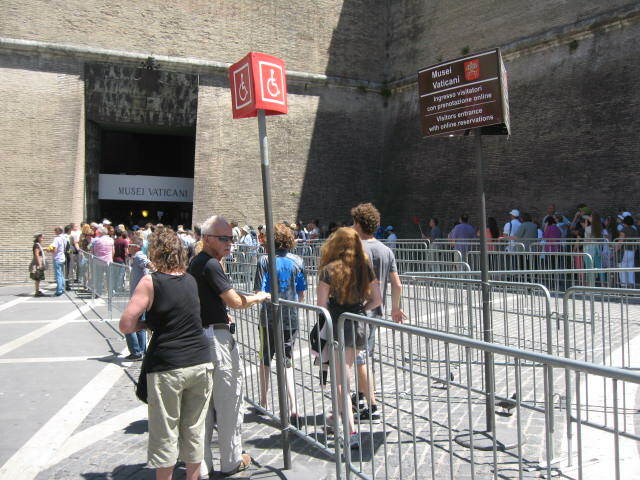 Today, around 13 museums inside the Vatican Palace are open to the public. Walking through the rooms of the museum you should look above and observe the decorated ceilings which are absolutely stunning! Your visit here will be an unforgettable experience! 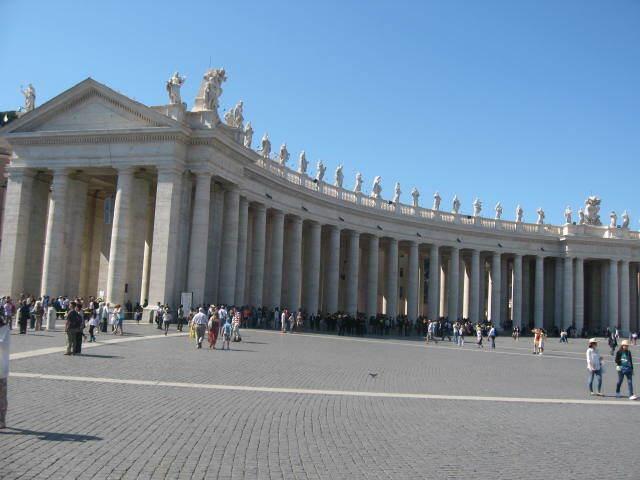 Many people believe that the entrance to the Sistine Chapel is from St. Peter's Square. Well, it’s not! The Sistine Chapel is part of the Vatican Museums. The only thing you can see from St. Peter’s square is the roof of the Sistine Chapel. You can observe the black or white smoke coming out of the stove pipe during the papal elections. 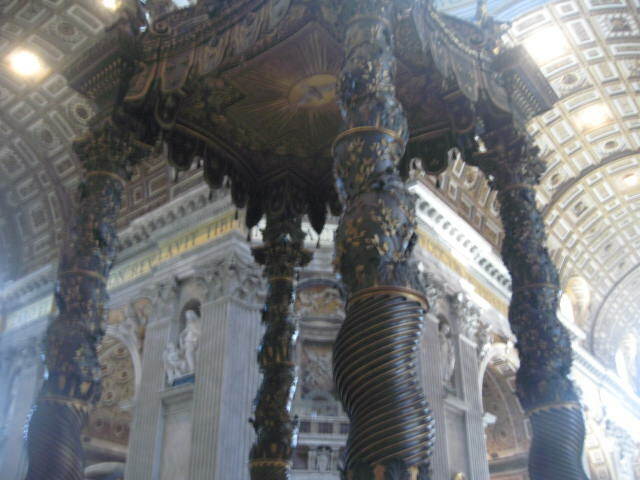 The stove pipe is then removed after the Bishops are finished with the conclave and a new Pope has been elected! You don't need another ticket to visit the Sistine Chapel. You'll be able to visit it towards the end of the tour through the museum. 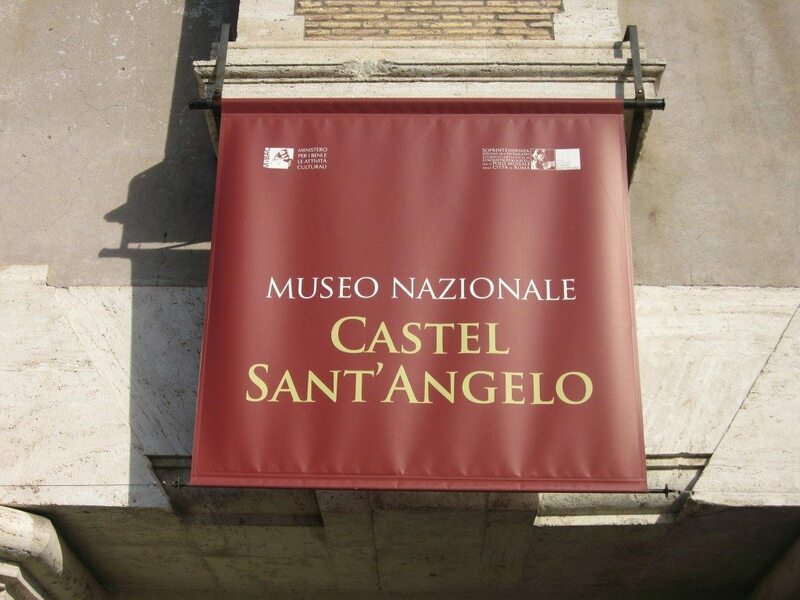 When walking in, raise your head and observe Michelangelo's paintings and altar frescoes! Not only the arts of Michelangelo can be admired but those of Rosselli, Botticelli and Perugino! While Michelangelo was painting the Sistine Chapel, Raphael and his workshop were painting the suite apartments of Pope Julius II with important scenes from Christian history. They are called the four Stanze di Raffaello (Raffaello’s rooms). The Gallery of Maps contains a series of painted topographical maps of Italy based on drawings by the cosmographer Italian priest Danti. In 1580 Pope Gregory XIII commissioned Danti to decorate the walls of the Vatican and it took him 3 whole years to finish the 40 panels of the gallery. Keep in mind, everything you see has only been painted on! It's definitely a stunning fact and a breathtaking view! The Vatican Museums bronze spiral staircase which was designed by Giuseppe Momo in 1932 and charged by Pope Pius XI is one of the most beautiful staircases in the world! The stairs are two separate helixes, one leading up and the other leading down, that twist together in a double helix formation. 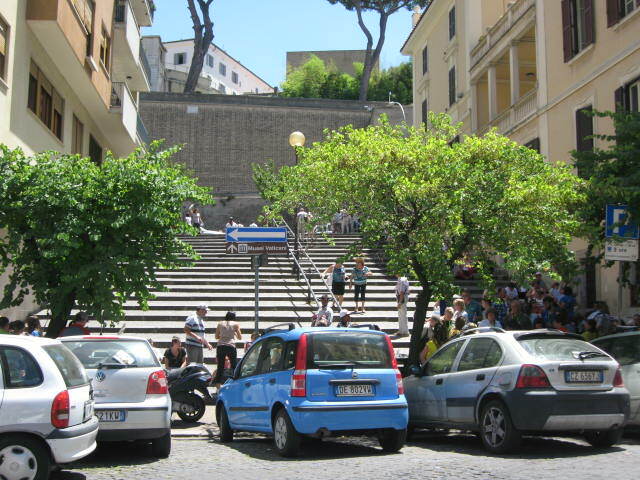 The stairs themselves are wide and have a small amount of climb so that horses would have been able to walk them up! Of course there is much more to see and the above are only a few examples of the whole complex! Opening hours: Every day from Monday to Saturday from 9.00AM - 6.00PM (4.00PM is the last entrance time) Please note that the Museum must be left 30 minutes prior to closure. Closed: On Sundays (except on the every last Sunday of the month: free entrance is permitted from 9.00AM - 1.30PM and they close at 2.00PM – not valid during the Easter period, on the 29th of June, on the 25th or 26th of December). 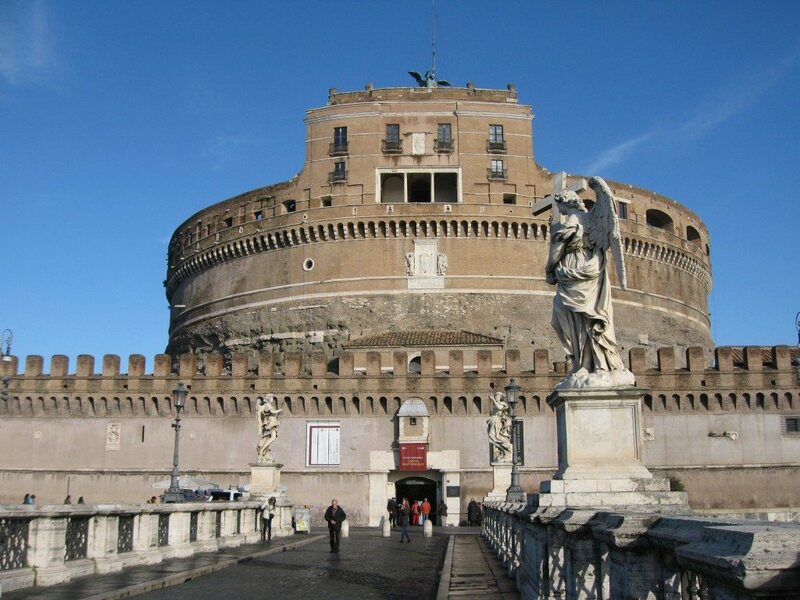 The Vatican Museum will stay closed: 1st and 6th of January, 11th of February, the Easter period, the 1st of May, the 29th of June, the 14th and 15th of August, 1st November and the 25th and 26th of December. SPECIAL! Should you wish to see any special room/sections of the Vatikan Museums, you can ask and it might happen! 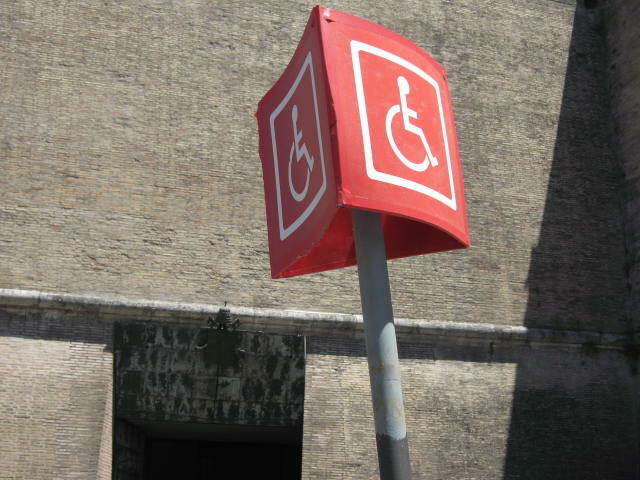 Info for disabled people: There is no line-up or entrance fee. Just go directly to the main entrance and show your ID. Wheelschairs can be booked in advance. You can buy entry tickets on line for euro 4.00 more or go directly to the Museum entrance and stand on line. This ticket does not include a tour. 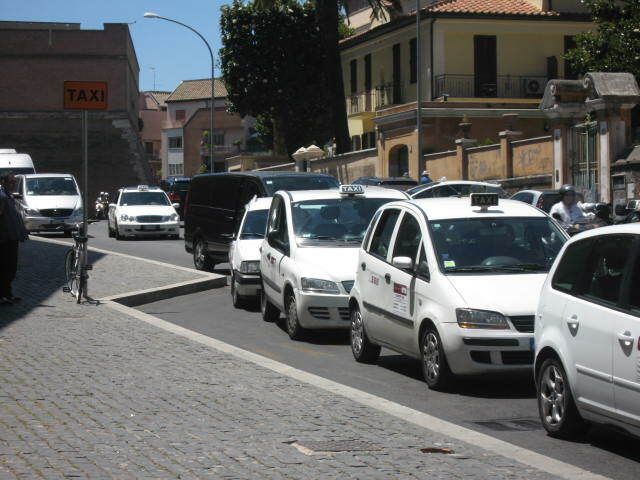 For more Info: +39 06 69884676 – First you'll have automatic responses, then if you wish you can talk to an operator. No discount tickets are available. 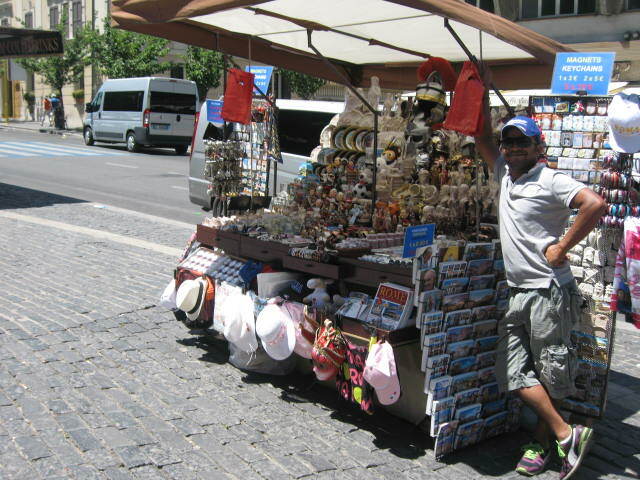 Should you want a guided tour you can find many tours on line! The tickets to the museum cost euro 16.00/person for adults. Reduced tickets cost euro 8.00/person. You can get them at the entrance of the Museum the day you visit. 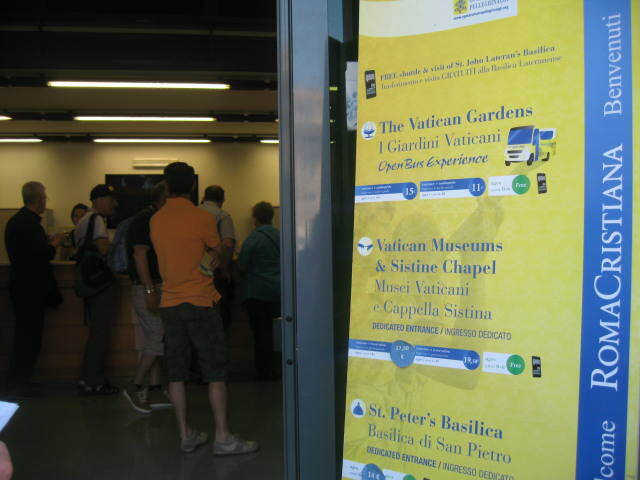 Every last Sunday of the month you can enter the Vatican Museums for free from 9.00 AM - 2.00 PM. Last entrance is 12.30 PM. On the 27th of September (World Tourism Day) you'll have free admission as well! Should one of the following dates fall on a Sunday, another rule will be applied: Easter Sunday, 29th of June and 25th or 26th of December. Be prepared for a long line up! Tipp: Book your tickets on-line and save yourself a lot of time! 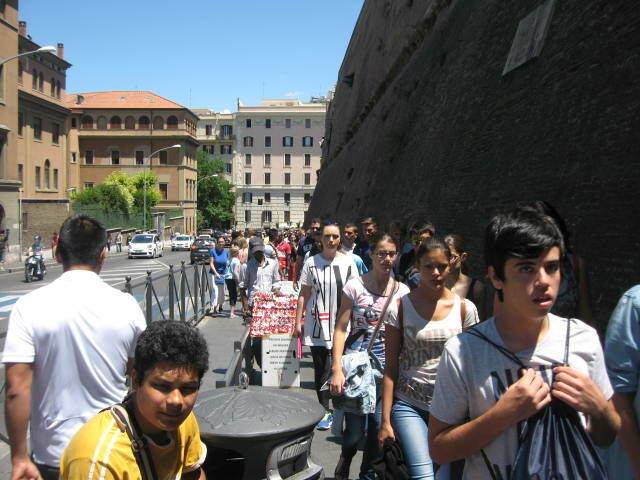 You can also book guided tours through the Vatican Museums. 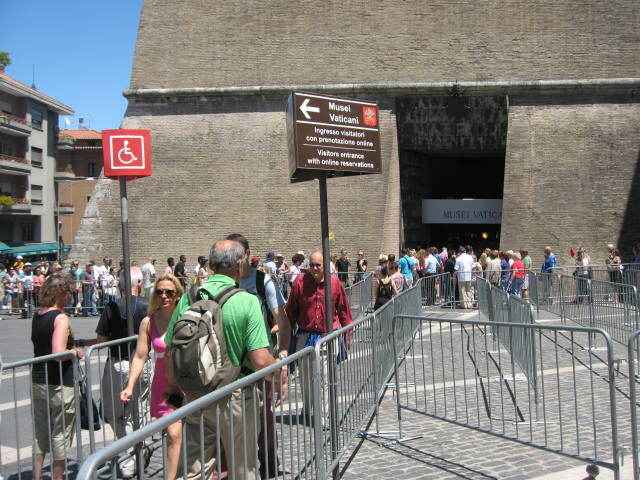 If you visit the Vatican Museum in the afternoon or on a Wednesday, it should be better. The most crowded days are Mondays, Saturdays and the last Sunday of the month (because of the free entrance on the last Sunday of every month regulation). 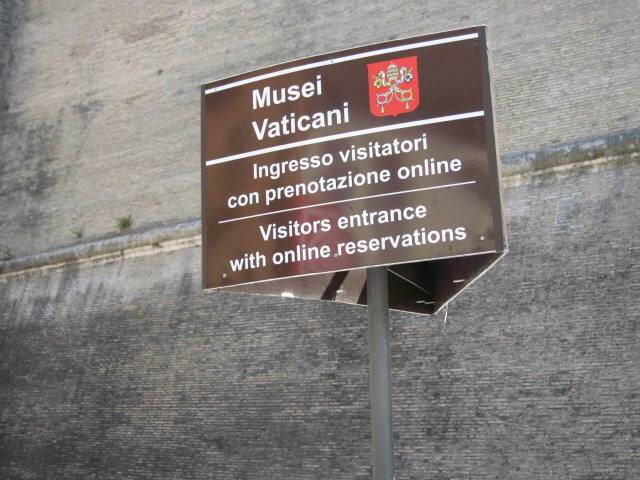 How to get to the Vatican Museum? 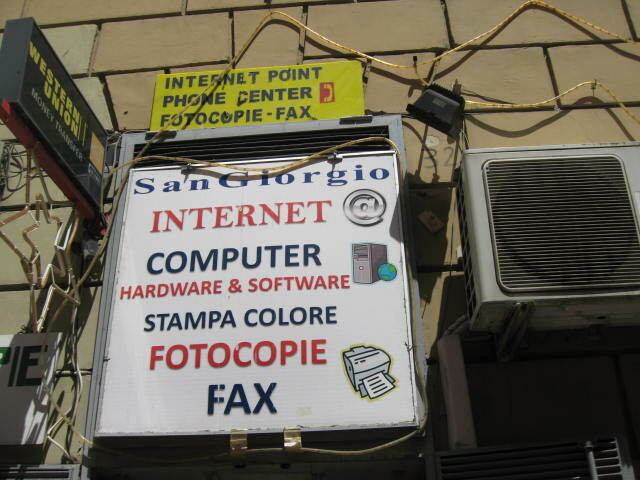 Tip: In Via Santamaura - you will find this Street when walking down the steps next to the Vatican Museum on the other side of the Street - you can find an Internet point and you'll also be able to make international phone calls and/or print something! The Vatican Museum is inside Vatican City. 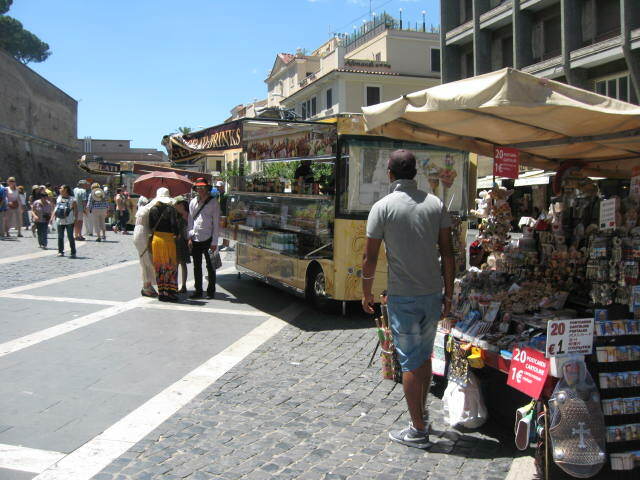 If you walk down the hill along the Vatican walls you will hit Saint Peter's square which is right in front of Saint Peter's Basilica. 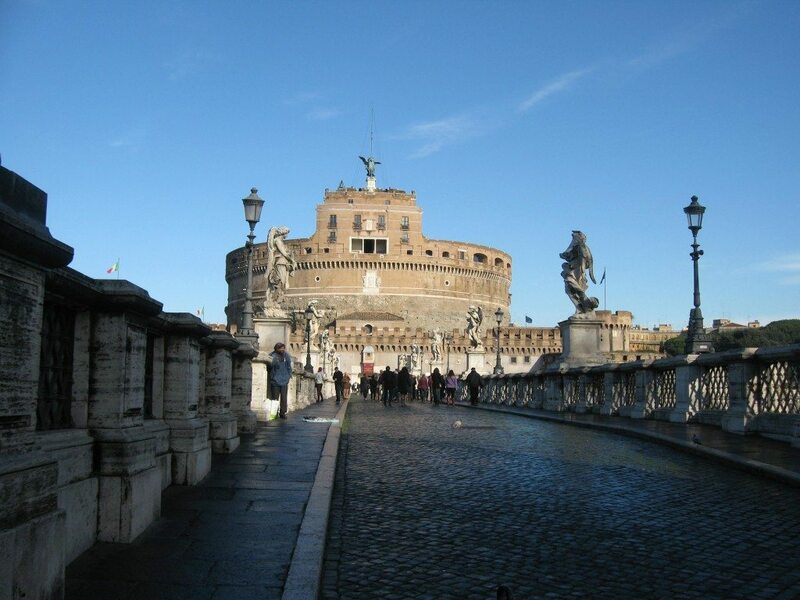 If you walk further down towards the Tiber River, you will see Castel Sant'Angelo and the bridge Ponte Sant'Angelo. 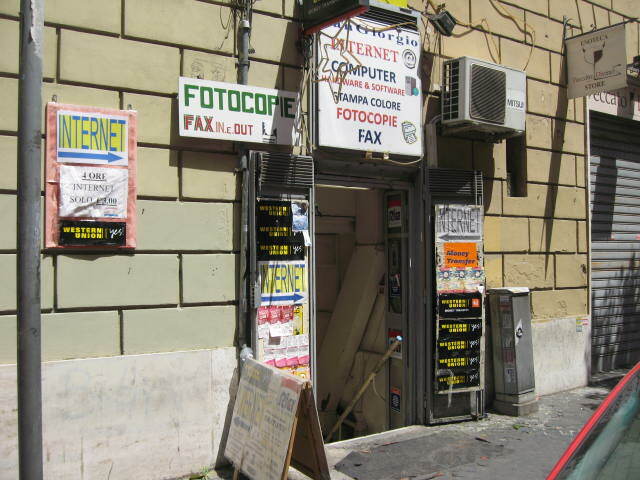 This entry was posted in Attractions in Rome and tagged Attractions in Rome, museums in rome, rome museum. Bookmark the permalink. Are you allowed to take pictures in the Vatican Museum? Usually, at the entrance of every site there will be a sign that tells you what is allowed and not allowed. Inside the Vatican Museums you are allowed to take pictures but you’re not allowed to use the flash. Use of professional devices is not allowed and you would have to ask the management to do so. 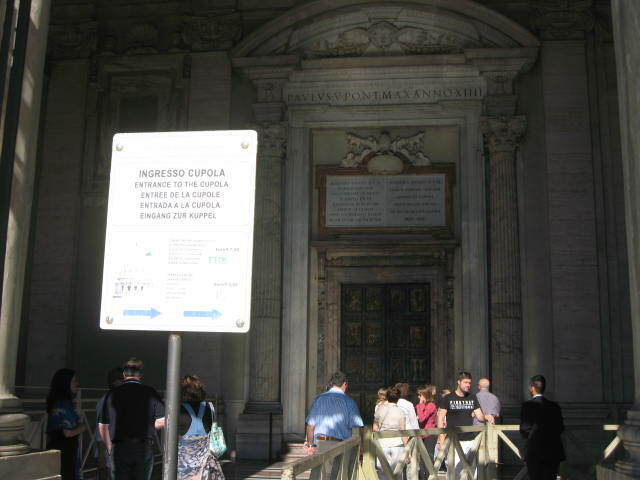 In the Sistine Chapel you are not allowed to take any pictures or videos. I would like to know if there is a certain day of the week when the Pope comes out for sighting or mass? Thank you. The Papal Audience is held every Wednesday at 10.30 AM at Saint Peter’s Square when the Pope is in town. There is a seating area near the front for those with tickets or you have a lot of space to stand in the back. Screens will be put up too. You can arrange an audience with the Pope through the Prefecture of the Pontifical House of the Vatican City. The phone number is 0039 06 69883017. 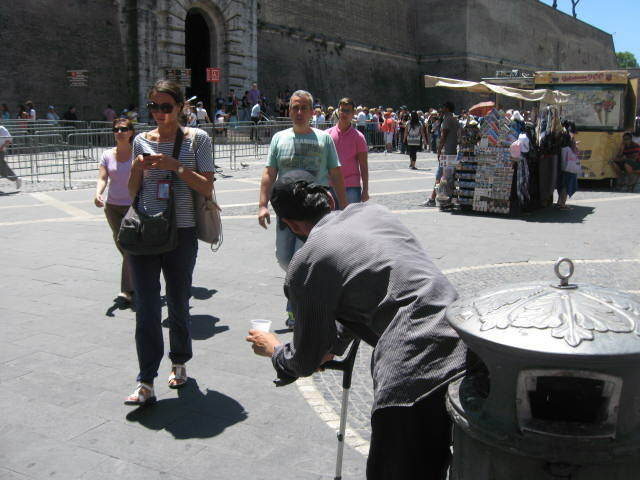 Also, when in town he shows himself at noon every Sunday to give his blessing from his window to the crowd at Saint Peter’s Square.